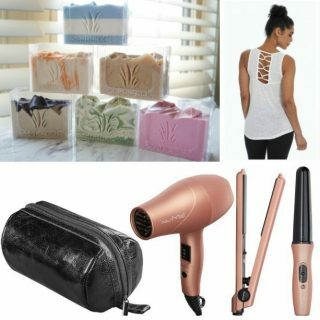 I received various samples and products for inclusion in this gift guide. All opinions are my own. How do you celebrate Valentine’s Day at your house? At our house we always share the love! I love to get my kids a couple of little gifts to celebrate how lucky I am to have them in my life! Here is a little list of my favorite items this holiday season. Nothing’s cuter on a baby then a cloth diaper themed for the holidays! Rock-a-Bums offers their diapers in bold red, clean white, and black with red snaps, all of which are perfect for Valentine’s Day! They have a unique 5-in-1 design where you can use this clot diaper as an AIO, AI2, Pocket, Hybrid insert, or as a shell. If you don’t know what that last line means, no worries – it means you can put the diaper together however you want and it’s easy to use. This diaper fits great on my little guy and I love the soft inserts that are topped with bamboo. It gives us a really great fit that is snug and secure to avoid any leaks. Best of all is that the rise can be adjusted so we will be able to get lots of use out of this diaper while my son grows. Rock-a-Bums cloth diapers are $16.95 and include two washable inserts. Every baby needs something snuggly and warm for sleeping. This Valentine’s Day snuggle your little one in SwaddleDesigns. SwaddleDesigns carries a wide variety of products for babies including the softest swaddle and receiving blankets. 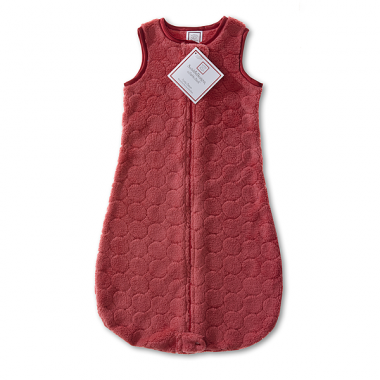 Their zzzZip Me Sack, a wearable blanket for sleeping, is a must have for baby. 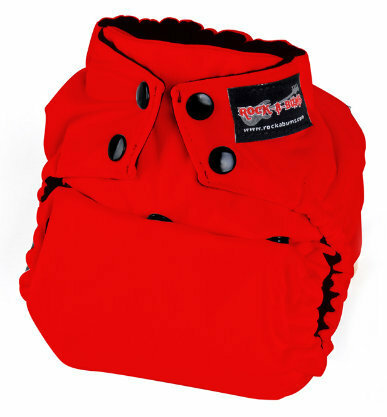 It comes in a variety of colors and weights, but the red Color Puff Circle Sack ARV $36 seems like the perfect luxury for your little loves this Valentine’s Day. Grab them a matching, lush, stroller blanket ARV $48 and they will be so cozy and warm in the brisk February air! SwaddleDesigns are available on their website here. Little Me makes it really easy to find something super cute for your baby or toddler. Their wide variety of children’s apparel is extremely affordable, while still being extremely cute! Their famous Footies are the perfect one piece outfit for your little one that can also be used for pajamas. Their Prima Ballerina Footie ARV $16 would be a perfect gift for the little lady in your life this February 14th. Their are plenty of options for your little man too! Their outfits are made with highest quality and are so soft and comfortable, any kid one love to be dressed in one! Head to their website to find everything you need for outfitting your favorite baby or toddler. Winter can be hard on everyone’s skin, but especially the little ones. Protect that baby smoothness by giving your child Johnson’s Baby Intense Moisture Cream ARV $4.99. It is clinically proven to help dry skin in just one use and seals in 24 hour of moisture. It is dermatologist tested and gentle enough for everyday use, and it is hypoallergenic. I love to slather my baby in it when she gets dressed in the morning, it keeps her skin so soft and smells so good! I even keep a bottle of it in my kitchen for me to use on my hands all day. Johnson’s Baby products can be found on Amazon here or at your favorite local retailer. Every little girl needs a little extra sparkle in her life! Little women love to be showered in jewelry too you know! Lola and Darla Designs is your one stop shop to beautiful handmade boutique necklaces and bracelets for girls and women. The sparkles literally overflow from these gorgeous pieces. Your little girls eyes will sparkle and shine when she sees a piece of this jewelry! My little girl is only one and a half and is obsessed with any “pretty” she can find. She loves her necklace and bracelet set from Lola and Darla designs. She asks to wear them all the time, even with her pajamas! Head over to her shop to find an amazing selection of necklaces, including all your little girl’s favorite princesses, bracelets, and even shirts! Prices vary depending on the item you choose! Is your little girl a shoe fanatic? Mine is! You have to check out Bitsy Blossom handmade soft soled shoes for babies and toddlers. These shoes are to die for! 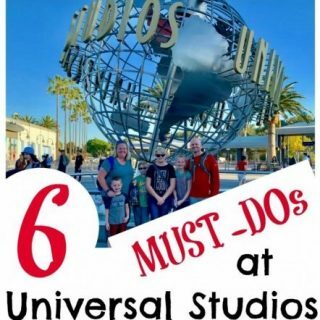 You will swoon when you see their amazing selection! I was hesitant at first, because my little girl is so active, to go with a soft soled shoe but these are made with soling material that is waterproof, durable, abrasion resistant, slip resistant, and resistant to hot and cold surfaces. It is pretty heavy duty stuff. Wether you are looking for flats, mary janes, or even boots, Bitsy Blossom has the perfect pair for you. Their shoes range in price from $36-54 depending on which pair you choose. I was totally smitten the first time I saw my little girls first pair and will be grabbing her some more from their shop soon. Is there any better way to show your kids you love them than by cuddling up with a good book? Not at my house! This Valentine’s Day don’t just tell your kids you love them, show them you do! 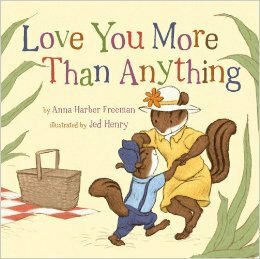 Love You More Than Anything By Anna Harber Freeman and illustrated by Jed Henry is the perfect story to illustrate your point. It is the tale of a chipmunk family who spend their day together comparing their love to their favorite pastimes like taking a bubble bath or flying a kite. Your kids will love this cute book! Mine beg to read it and look at the pictures over and over again. Sterling Children’s Books does it again with this fun and beautifully illustrated story. It can be found on Amazon here or at your favorite book store! ARV $9.95. My little boy loves to build things, all day long we are constantly building, demolishing, and rebuilding. When I saw these Stack and Scare blocks from Uncle Goose, I knew they would be the perfect little something for Valentine’s Day! 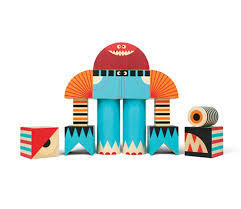 These brilliantly colored wooden blocks are painted with non-toxic ink and made right here in the USA, you can build hundreds of different monsters by mixing and matching between sets. We have set 4 and have yet to run out of variations when we are building. My little guy thinks building these monsters is so fun and we can spend a ton of time stacking and naming our creations, just to knock them down and start all over again! You can purchase these adorable sets for $48 each from Uncle Goose here. Oriental Trading is your one stop destination for all things love this Valentine’s day! 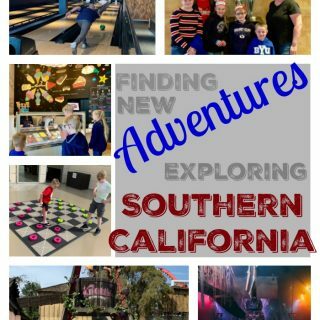 From sweets treats to party decor, from games to toys, they have something for everyone! 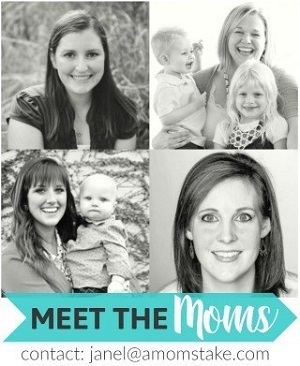 While browsing their site I found so many things that would be just perfect for my kids. It was so hard to narrow down my choices! 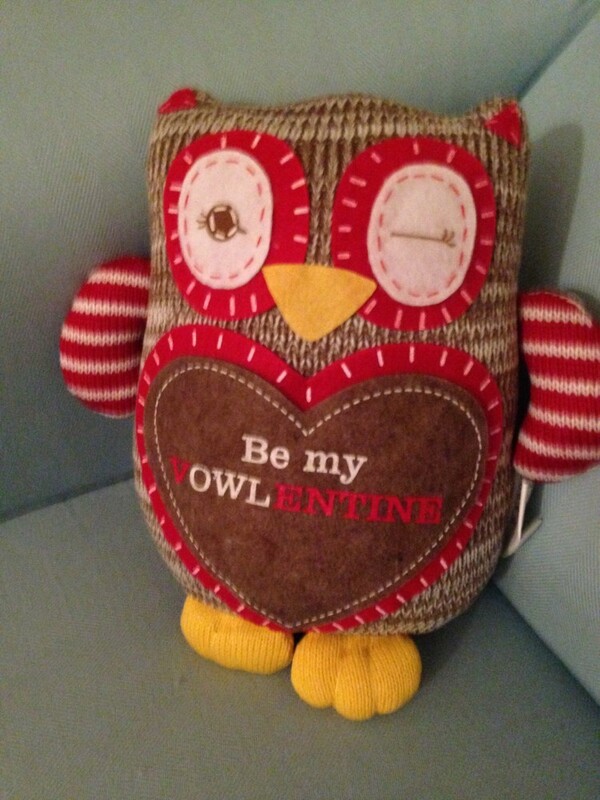 My little girl will have the sweet Plush Valentine Owl ARV $7.99 waiting for her when she wakes up on February 14th and my little guy will be so surprised when I bust out his Inflatable Valentine Octopus Ring Toss Game ARV $8.50 for us to play! In one quick order you can have everything for your kids school valentines plus a little something extra from you! No fighting the crowds or picked over selection at your local store! Don’t forget that Oriental Trading has it all! A good book, no matter their age, makes a perfect gift for Valentine’s Day! 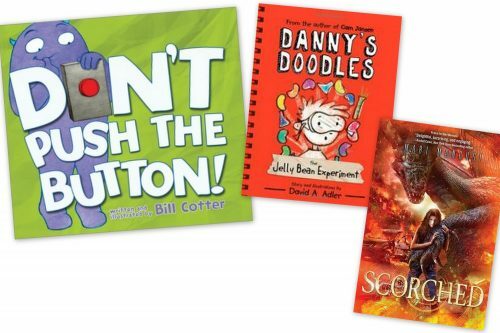 Start with a funny and interactive book like Don’t Push the Button that takes your child on a journey with a cute monster with hilarious twists as they push the button! Emergent readers will find laughs in Danny’s Doodles: The Jelly Bean Experiment. The book is filled with experiments, baseball, and friendships. This new fantastic series is written by the award-winning author of the Cam Jansen Mysteries, David A. Adler. Scorched will appeal to the tweens and teens with a tale of a dragon egg and time traveling. It’s one that will have them hooked and excited to read. 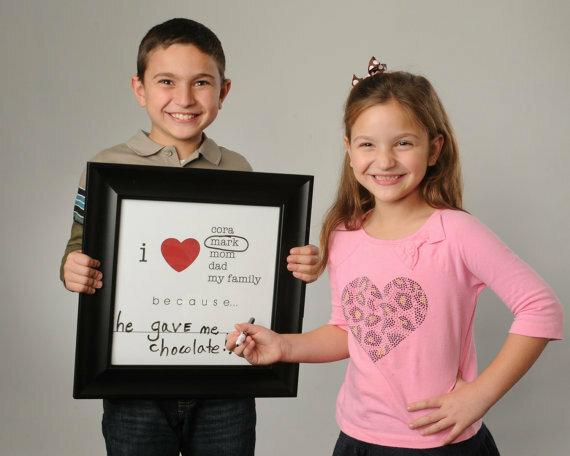 Show a little love to everyone in your family with the Show Me The Love Board. This cute and amazingly functional piece of home decor will quickly become a favorite in your house hold. Customized with everyone’s name this frame is a quick and easy way to show all your family members how much you love them! You can write, erase, and rewrite all the reasons why a million times! Who doesn’t love a compliment, right? I can’t wait until my kids are old enough to write sweet notes on it, in the mean time it is a great way for me to count my blessings as I think of the many reasons I am lucky to have my family in my life. 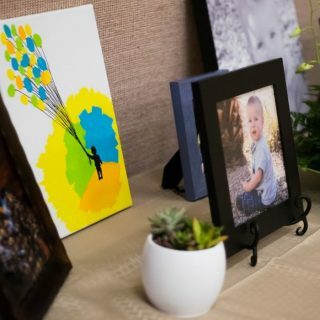 This 12×12 print comes in your choice of two frame sizes, the thinker black frame shown has an ARV of $45, it comes with a black dry erase marker that attaches to the side of the frame by magnet. You can find it here. So tell me, do get your kids something for Valentine’s Day?